It is a foundation house and the old copper lines run from the water heater (in the garage closet) through and under the foundation and back up into the tub/shower manifold. Seems like a lot of water is running. Meter is spinning pretty good and it just sounds like an outside faucet is on. So I am suspecting a leak in the line under or in the foundation. 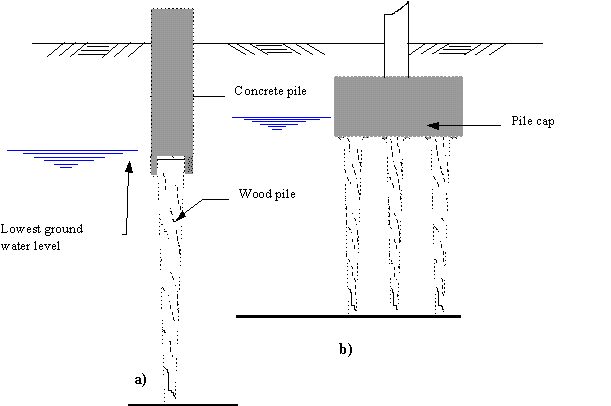 Concrete spread footing under multiple columns: depending on the column locations and loads, the layout of this footing can vary greatly. 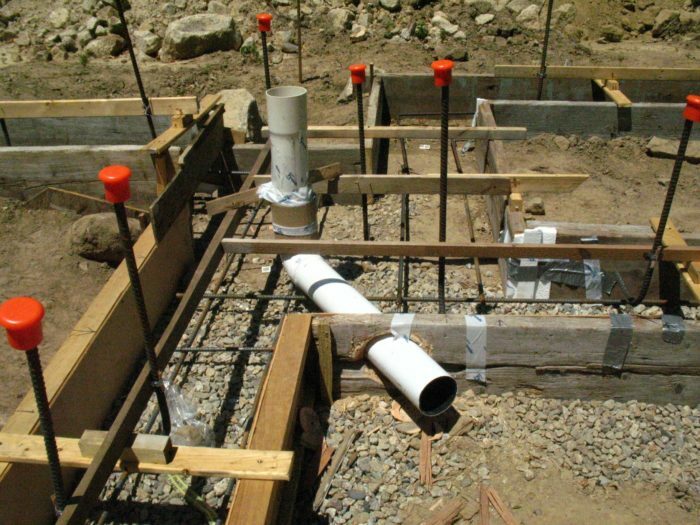 Footing rebar is often required in the top and bottom of spread footings with multiple columns because of changes in the bending moments . Laid on a bed of crushed stone in a neatly dug trench, the sewer line tying together the main at the street and the converted barn runs 8 feet down from the surface to keep below the frost line and away from the water line.